"Since the dawn of mankind...Men have dreamt of defying the laws of gravity." The Self Levitation was a feature and one of the most talked about items on David Blaine's Magic Special. 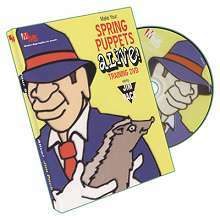 This DVD teaches you how to perform that unbelievable levitation illusion. 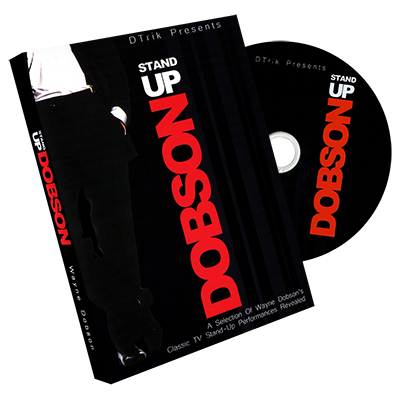 On this DVD, Shin Lim & Paul Harris teach you how to levitate directly off the ground! It's easy to learn, easy to perform and requires absolutely NO GIMMICKS! 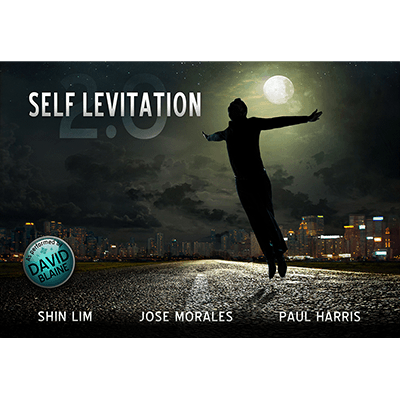 Shin Lim & Paul Harris not only teach you how to expertly perform 'The Balducci Levitation' but also share exclusive inside tips as well as ideas from David Roth. Ingenious as previous methods of levitation have been, they all have one thing in common. They require some kind of gimmick - That is, until now. What has been called 'The Balducci Levitation' requires no special gimmicks, just your body and performance skills. The Two Foot Levitation! Imagine standing face to face with your audience when suddenly you start to levitate two feet into the air! You will perform this great illusion every chance you get. Jose Morales teaches you how to construct this amazing illusion along with all of the subtleties and tips that make this levitation a true reputation maker.